Sing Core is the revolutionary fiberglass (FRP) substrate that supersedes all other fiberglass reinforcement while being lightweight, stronger than steel and eco-friendly. 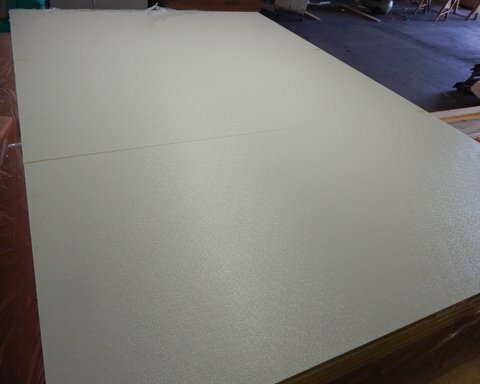 Working hand-in-hand with architects, designers, contractors and end-users, Sing Core FRP substrate helps to solve the structural challenges often associated with fiberglass-work, while maintaining the highest levels of structural integrity and minimizing construction and maintenance costs. 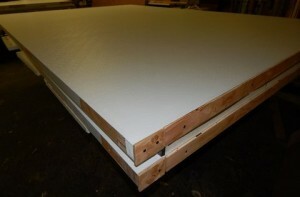 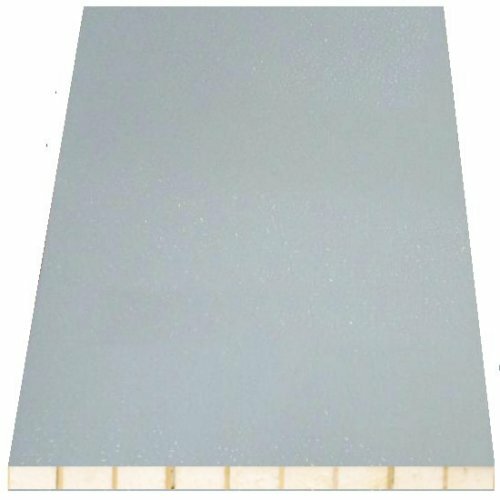 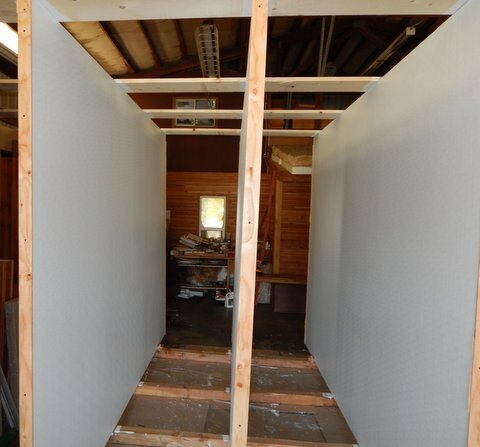 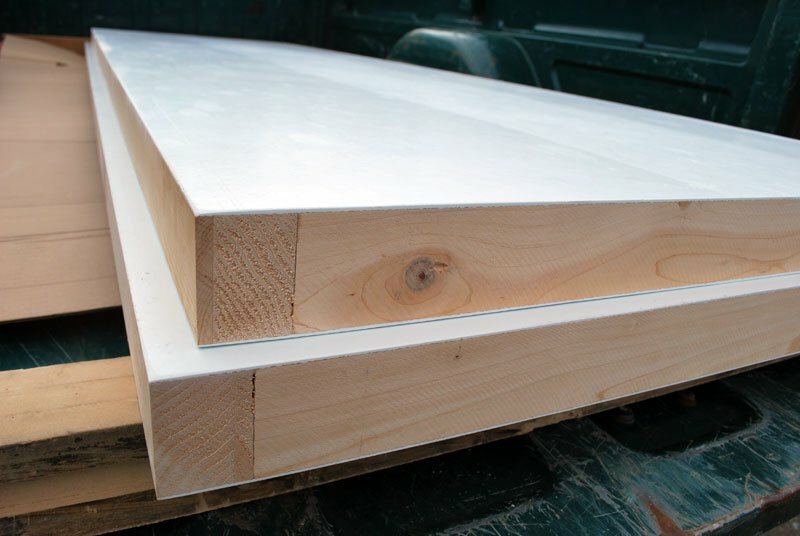 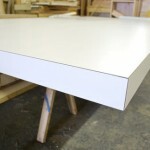 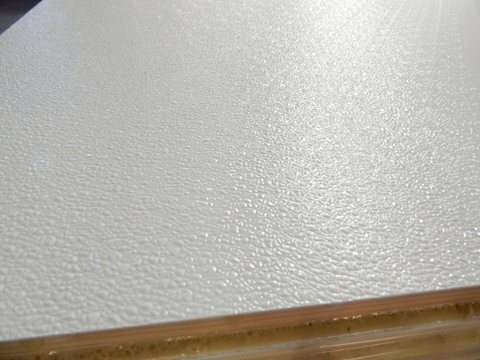 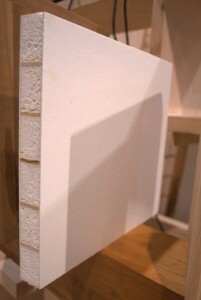 Patented Sing Core is the substrate in our fiberglass panels that makes the difference. 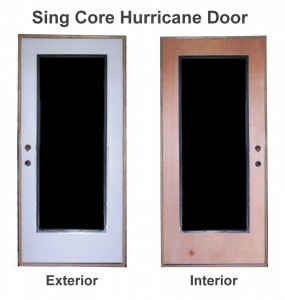 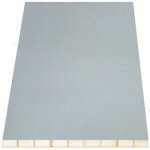 If you want the best panel or door available make sure you use Sing Core. 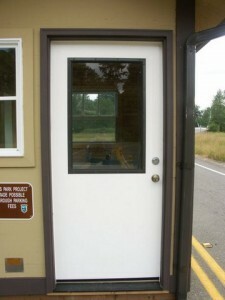 Patented Sing Honeycomb Fiberglass door (10′ x 3′ x 2.25″). Ready for fiberglass edge banding. 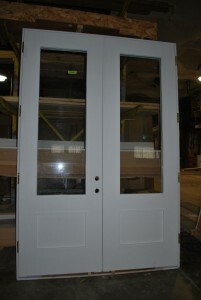 Lightweight, high strength finished fiberglass French door. 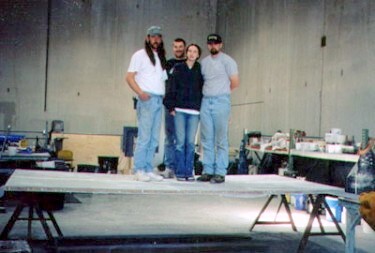 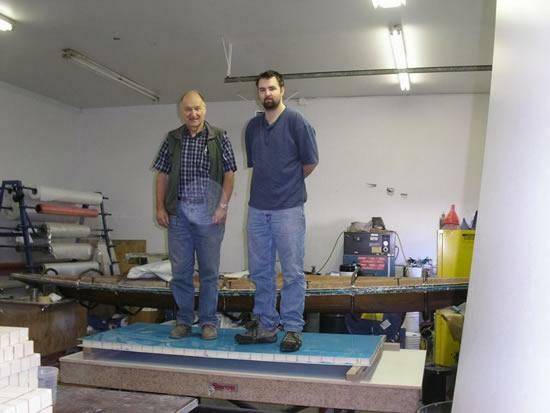 Deflection test of a finished fiberglass trailer deck. 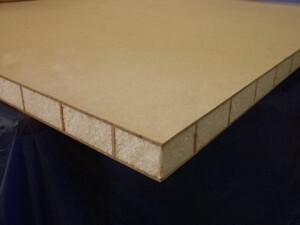 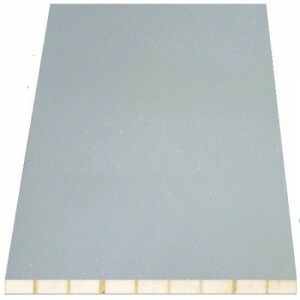 Fiberglass trailer deck (13′ x 6′). 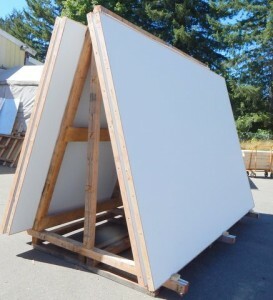 Very strong but lightweight. 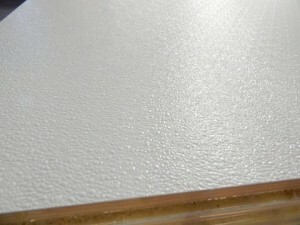 The underside of the fiberglass trailer deck. Fiberglass water tank can be used for a hot tub, fish tank or even water storage. 7′ x 3′ fiberglass door with blue gel coat.